* FREE CANCELLATION: As on online booking sites, you may cancel your Suite or guest room reservation free of charge until 42 days before your arrival. You will be charged the total price if you cancel in the 42 days before arrival. BOOK NOW, PAY LATER: as on online booking sites, if you book a Suite or a guest room, your credit card will only be charged 42 days before your arrival. RESERVATION OF THE VILLA OR PROPERTY: Check here the payment and cancellation conditions. You have some questions before you get started? 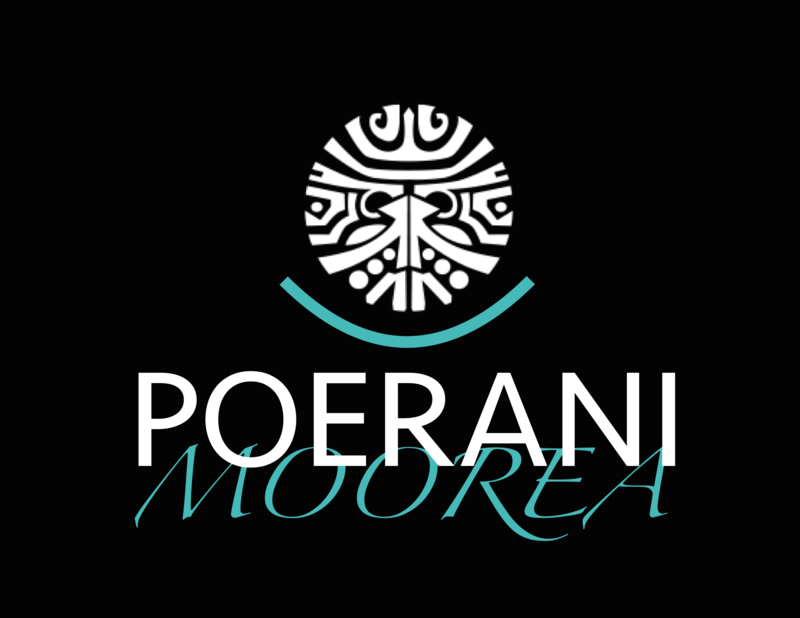 Our email poerani.moorea@gmail.com is at your disposal. Do not hesitate !